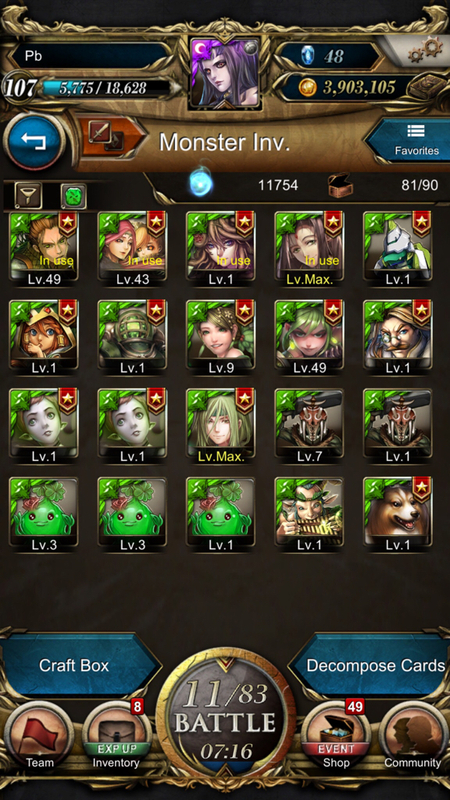 Tower of Saviors Forum - Returning player; what should I build on first? 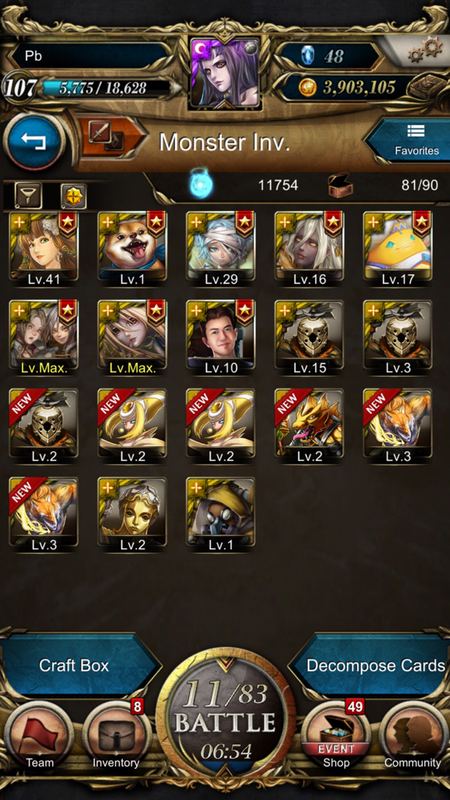 Tower of Saviors Forum > Tower of Saviors > Ask The Community! 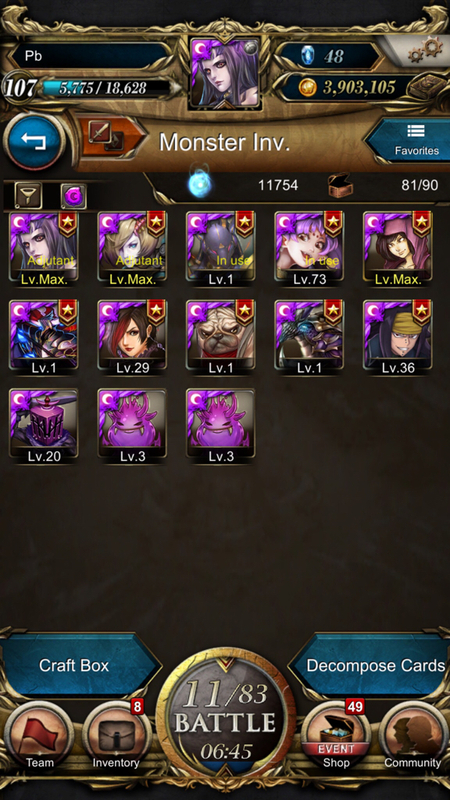 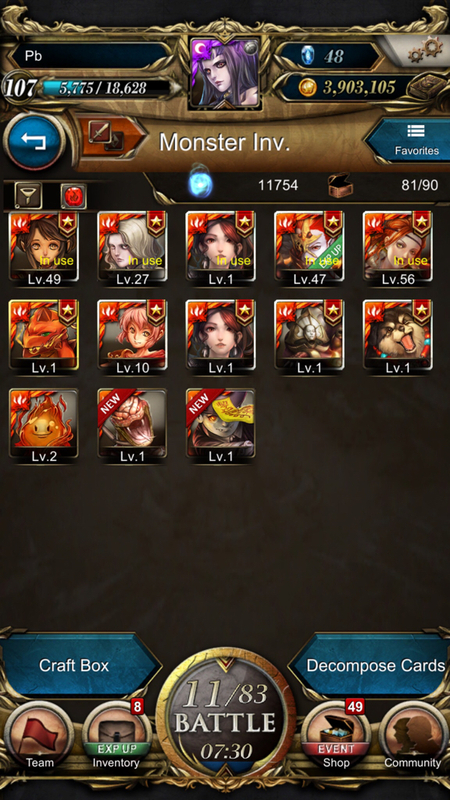 > Team Building > Returning player; what should I build on first? 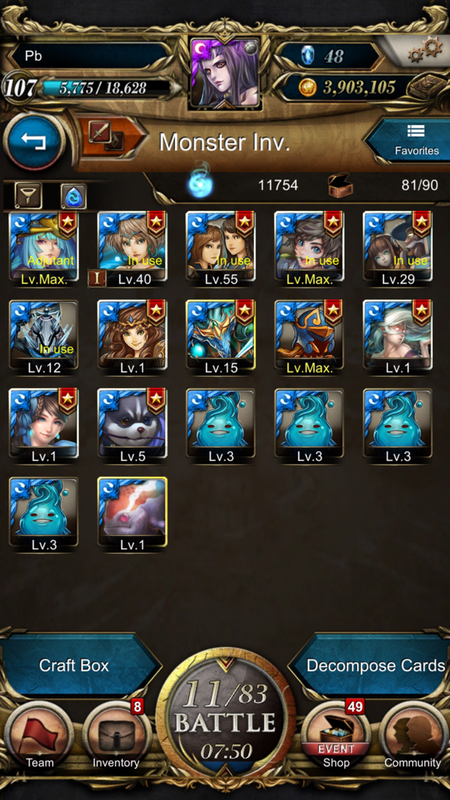 Full Version: Returning player; what should I build on first?